Take Advantage Of This Spacious 3 Bedroom 2.5 Bath Condo Which Over Looks The GOLF COURSE. 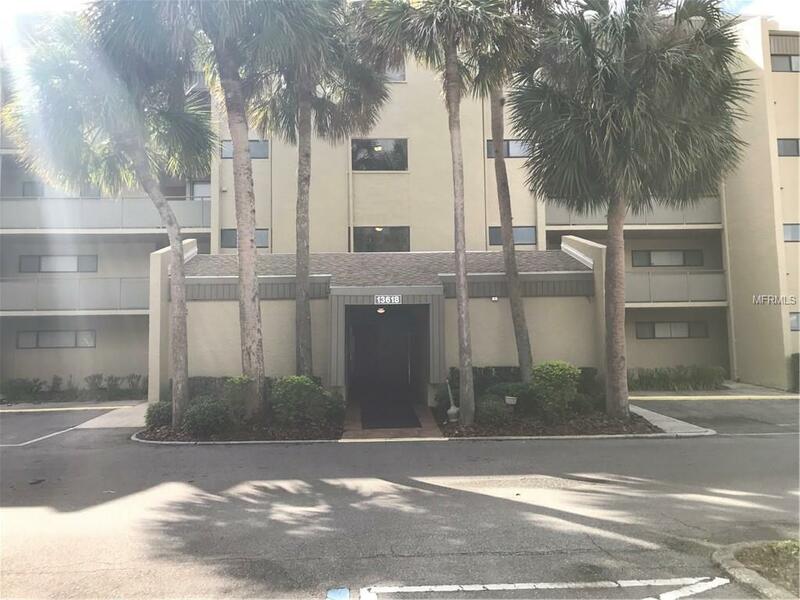 This PENTHOUSE Is Located In The Desirable Carrollwood Village Greenfield Midrises. This Home Has An Open Floor Plan with 3 balconies over looking the golf course, Stainless Steel Appliances in the KITCHEN, Large Touch Pad Safe for your important items. Included In Your Monthly Rent Is Monthly house keeping, Access To The Pool Which Is Across The Parking Lot From Your Apartment, Access To The Country Club including the Gym, Tennis Courts, Oympic Size Pool And Golf Course With Bar And Dining for an aditional fee! Worry Free Living At Its Finest! Contact Us Today To Schedule Your Showing! Listing provided courtesy of Florida's 1St Choice Rlty Llc.